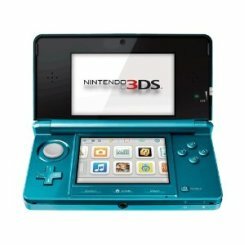 Nintendo has announced its plans to slash the price of its 3DS handheld console to $169 in preparation for the holiday season. The 830,000 American consumers who have already purchased the three dimensional handheld will be getting something for nothing — 20 downloadable games from the Nintendo eShop free of charge. 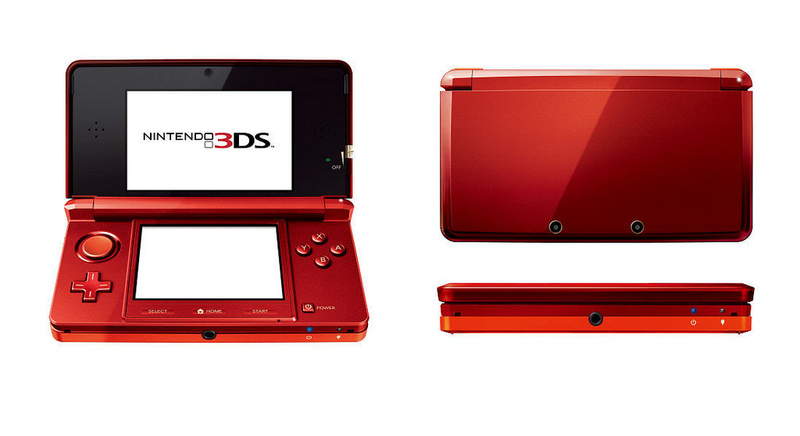 These free titles will become available to everyone enrolled in the Nintendo 3DS Ambassador program. All users who connect to the Nintendo eShop at least once before August 2 will automatically be registered in the program. The major price drop comes from Nintendo as Apple continues to find success with its portable devices and inexpensive App Store games. Action, arcade, and even board games consistently dominate the list of top applications available to iPhone, iPad, and iPod Touch users. Apple began promoting the iPod Touch as a gaming device in early 2009, advertising it the “funnest iPod ever”. Since then, advertisements for the device have focused greatly on the wide selection of game titles available on the App Store. Apple has also offered social networking support with the launch of Game Center last year alongside iOS 4.